The sixth generation Quattroporte has yet to make its world premiere but it already have to start fending off rivals. Recently, Autocar UK pits the latest luxury saloon from Italy against the Jaguar XJ, thanks to Maserati which allowed the motoring press to review their newest model. The all new Maserati Quattroporte will be making its global debut at the upcoming 2013 Detroit Motor Show. 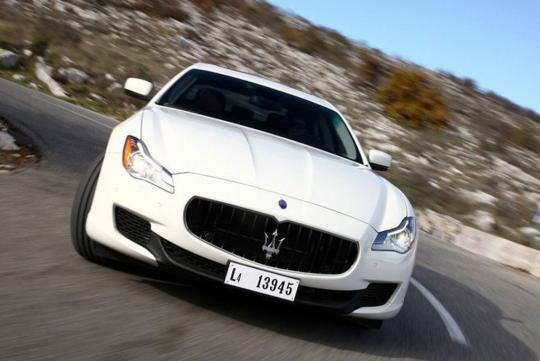 In this group test, the Quattroporte is powered by the top-of-the-range 3.8-litre V8 twin-turbocharged with 523bhp. Its opponent's specifications are no less impressive. 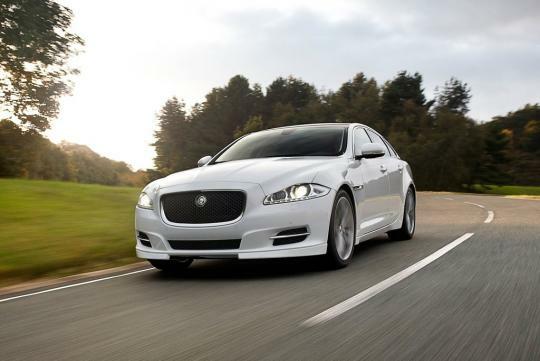 The XJ is equipped with a 503bhp 5.0-litre supercharged V8 motor. It is ranked 'Best in Class' by Autocar UK. This review is set to be a clash of the titans. Can the new comer overcome the formidable super cat? Read on to find out. Oppos. Sorry, I meant to say click on the video to find out more.